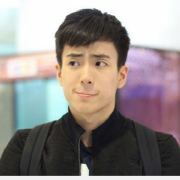 Follow and read Nonkul (@5794278655)'s SNS at Flitto in English. Forget the password hahahaha. Damn it. This is my latest video on BiliBili. When you sit still for a long time.